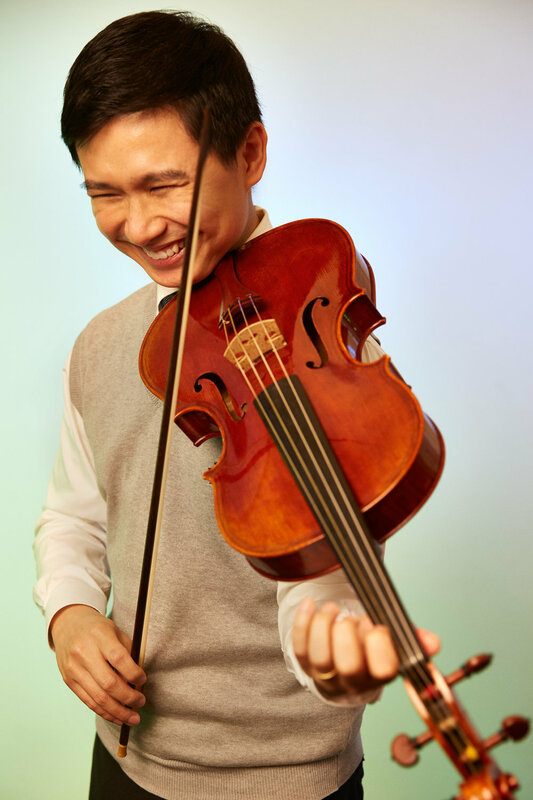 Chen Zhangyi currently teaches Analysis and Composition at Yong Siew Toh Conservatory of Music, where he also leads the new music ensemble OpusNovus. As a composer, his works are often inspired by nature and vernacular culture. Recent performances include a violin concerto VANDA performed by the SSO featuring soloist Kam Ning, and a L'arietta production of his chamber opera trilogy of Laksa Cantata, Window Shopping, and the new Kopi for One. Occasionally, he can be seen playing the violin and viola, as well as their baroque cousins. He has performed on baroque violin and viola with Charm City Baroque, Baltimore Baroque Band, and is currently a member of Red Dot Baroque.